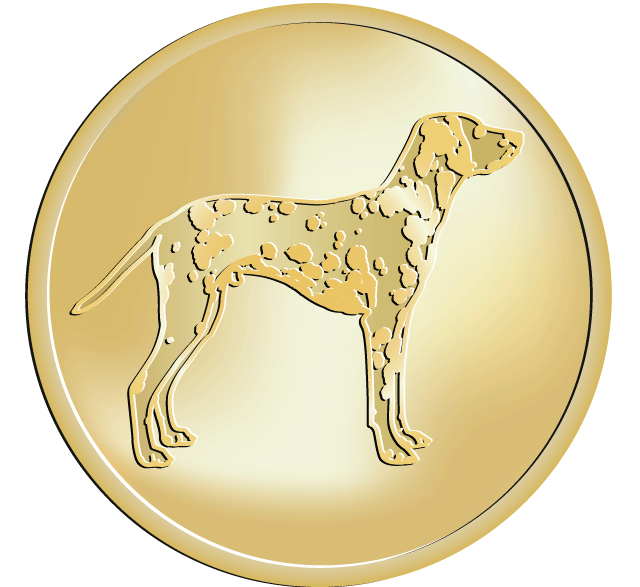 The Dalmatian is a breed of medium-sized dog, noted for its unique black or liver spotted coat and mainly used as a carriage dog in its early days. 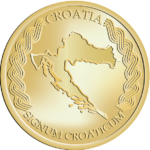 Its roots trace back to Croatia and its historical region of Dalmatia. Today, it is a popular family pet and many dog enthusiasts enter Dalmatians into kennel club competitions.